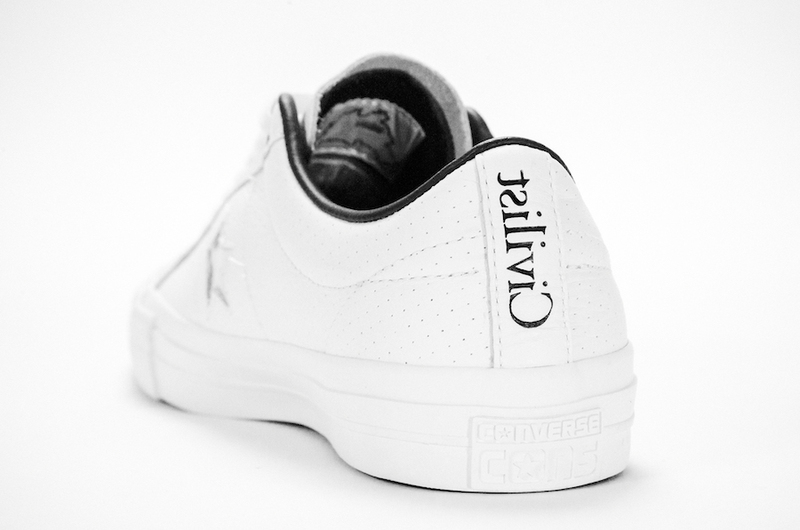 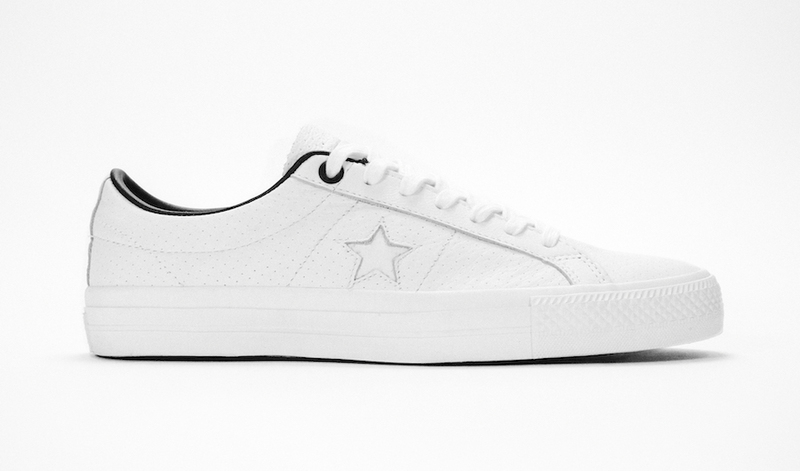 Berlin’s very own, Civilist is connecting with Converse to release a special edition One Star Pro and Chuck Taylor All Star Pro inspired by the city. 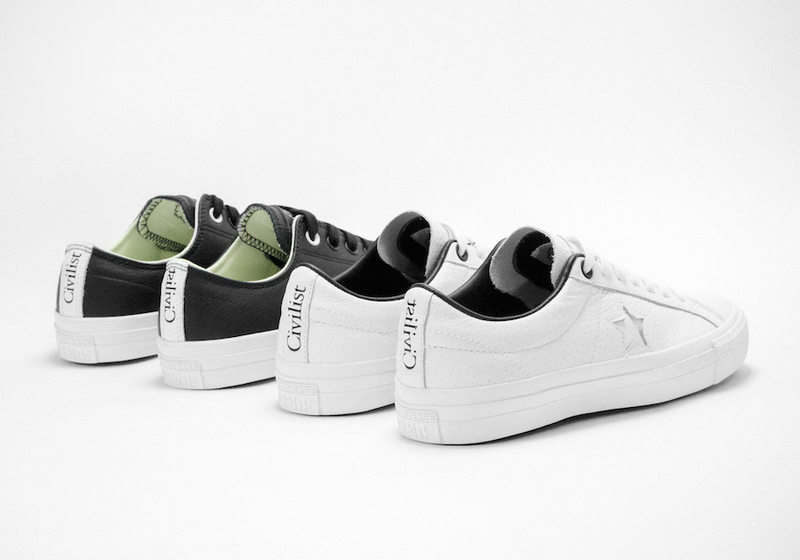 The Converse Cons x Civilist pack pays homage to the history, evolution and grit of Berlin using the entire surface of the sneaker to tell its story. 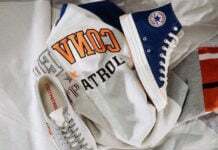 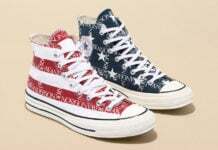 Two iconic silhouettes, the One Star Pro and Chuck Taylor All Star Pro, have also witnessed significant and compelling moments in culture and continue to influence and be interpreted by youth culture. 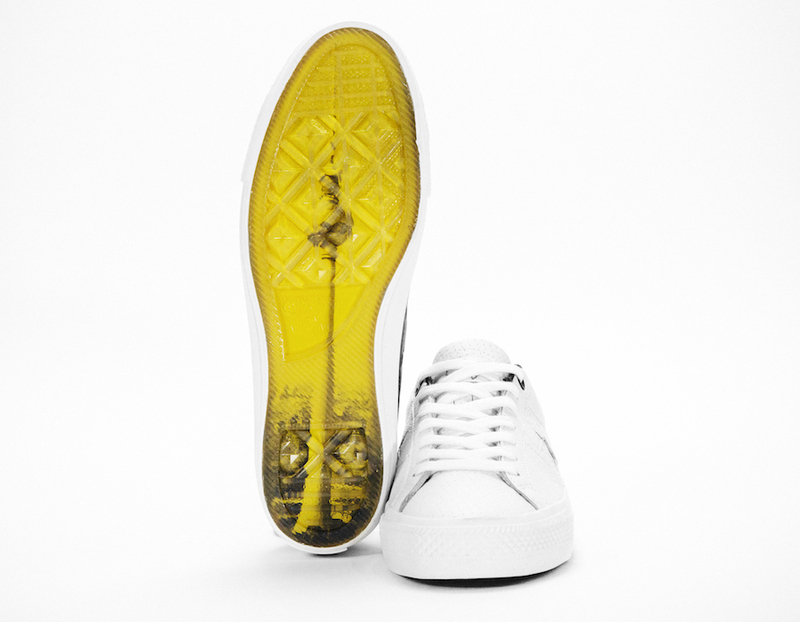 Designed for skateboarders, the pack takes its inspiration from two of the most famous landmarks representing Berlin – the TV Tower in the East, and the Radio Tower in the West. 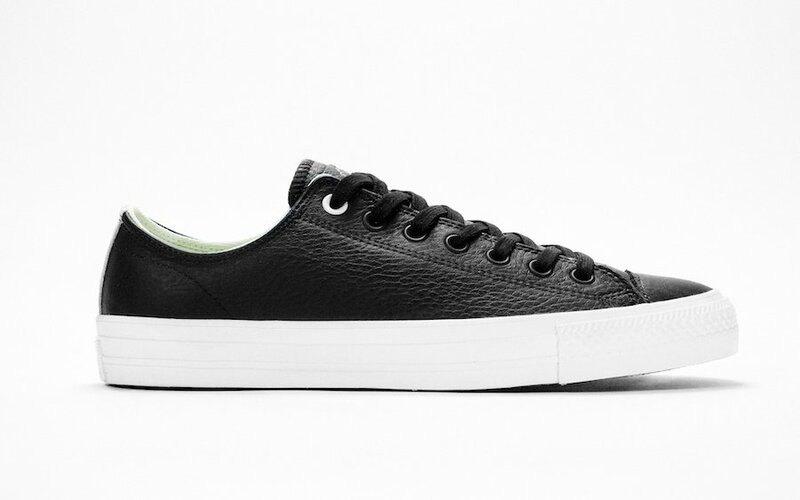 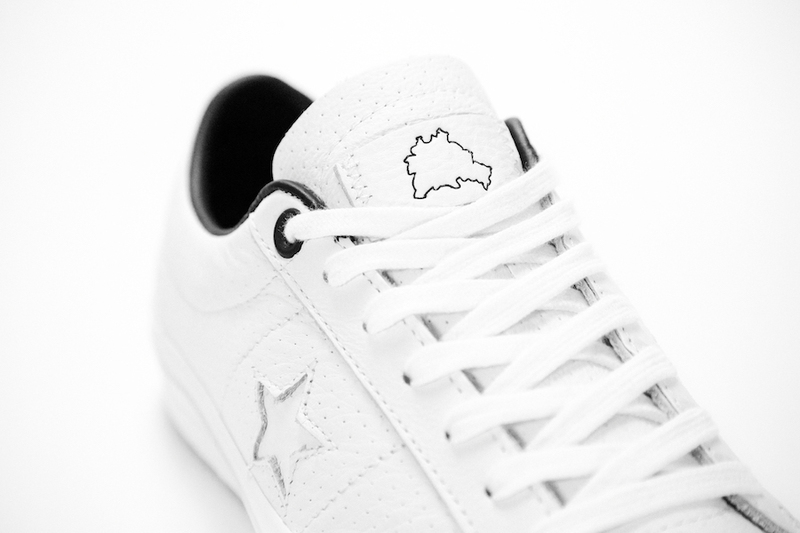 The CONS One Star Pro in white and CONS CTAS All Star Pro in black represent the stark contrast between the two, and come together as a pack to represent the united Berlin as we know it today. 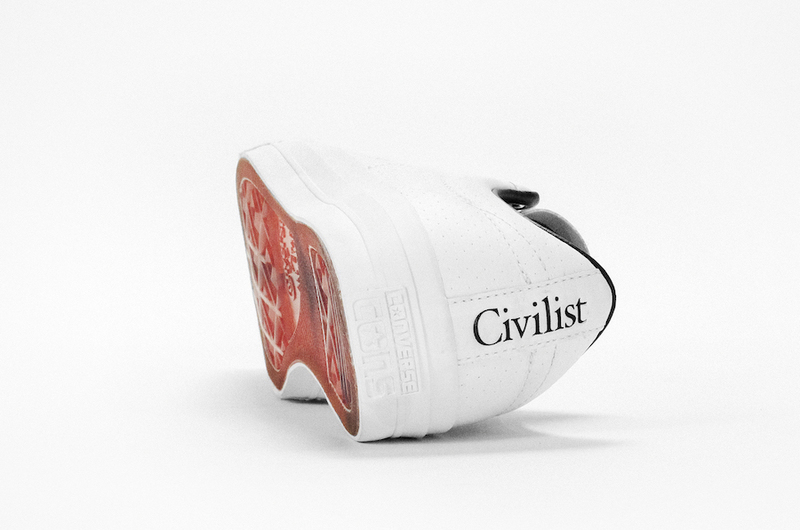 Refined with subtle details, both silhouettes feature a debossed Civilist logo on heel strap, a Berlin city outline on the tongue and transparent soles backed by the visuals of Berlin’s highest buildings. 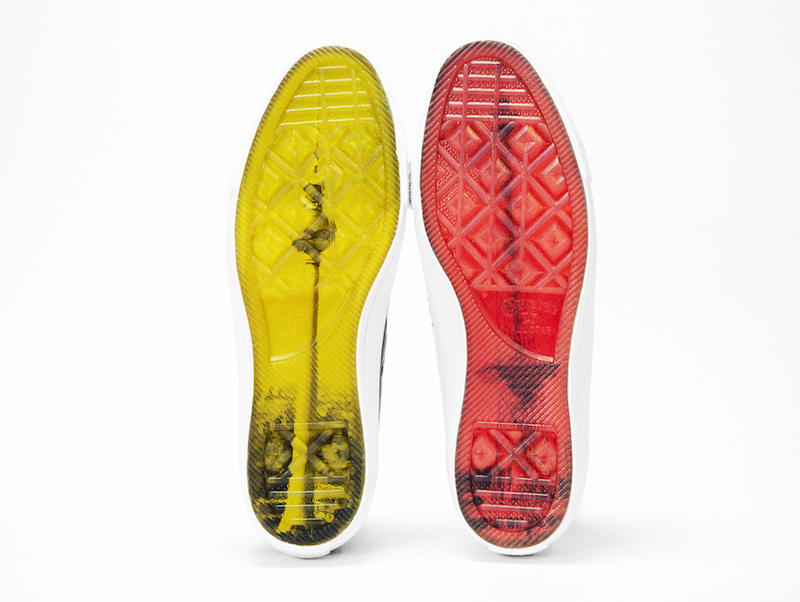 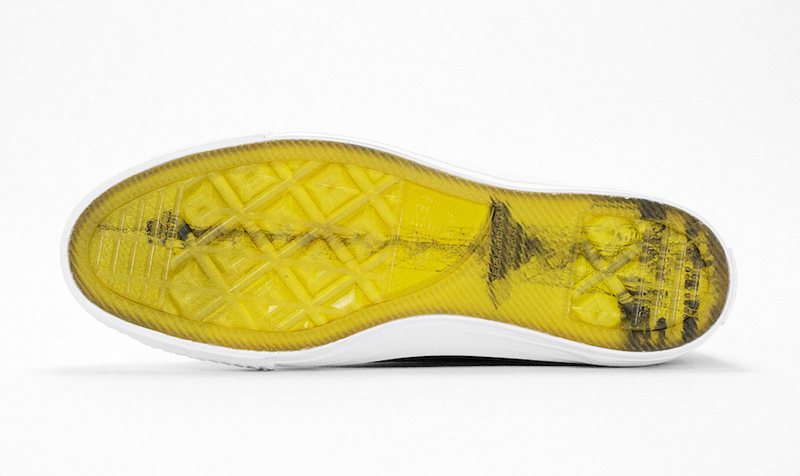 The sneakers also utilize Nike Lunarlon technology for enhanced cushioning and traction rubber for optimal board feel. 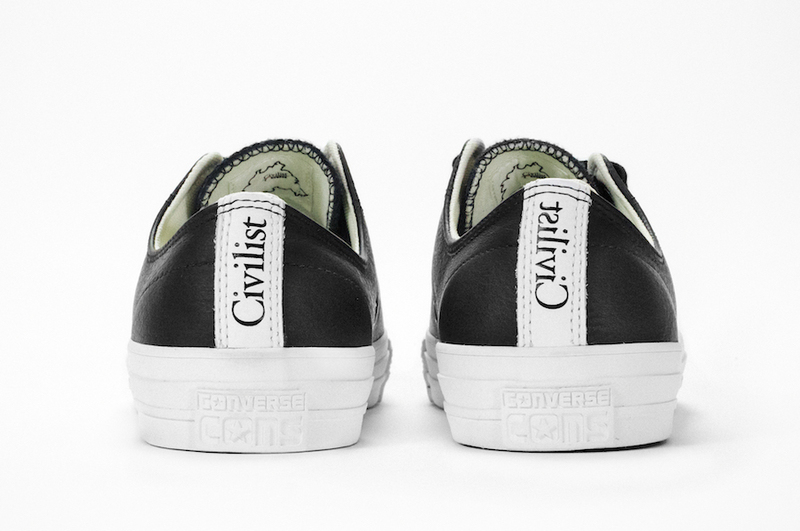 The Civilist x Converse Pack is scheduled to release on November 18th at Civilist’s store in Berlin and online which will be sold exclusively for two days. 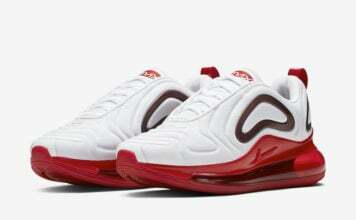 On November 20th, select retailers across the globe will launch them.